A design by Inga Sempé for Wastberg. 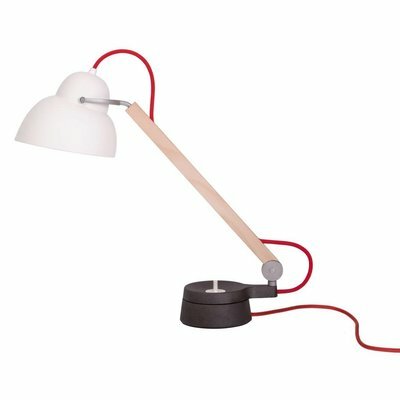 Lamp with clamp. Warm white LEDs with optical lens and glare protecting reflector construction. 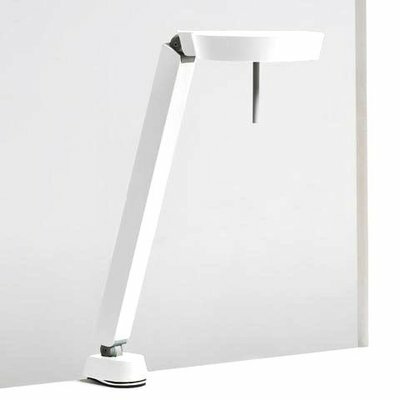 The fixture can be mounted in three different positions/ angles in the clamp. Adjustable shade.